Senigallia - Green Living area - for the next summer season we rent apartment on the first floor in the area Green Living. The apartment has a living room with kitchenette with sofa bed, double bedroom, twin beds, bathroom, large terrace and balcony. Senigallia - Green Living area - in nice quiet location rent for next summer apartment on the first floor consists of living room, kitchen, three bedrooms, two bathrooms complete with terrace area of 10 square meters. For more information contact our office. 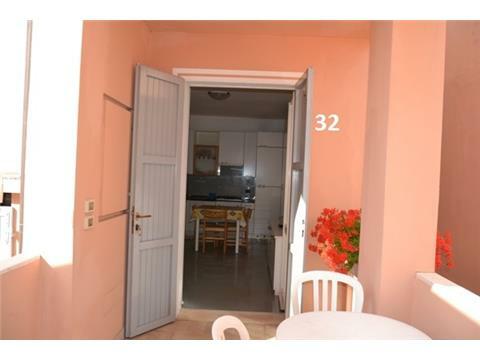 Senigallia - in the front row on the promenade Mameli rent for next summer ground floor apartment comprises entrance hall into the living room with kitchenette and sofabed, double bedroom, single bedroom, bathroom with exclusive parking in the courtyard. 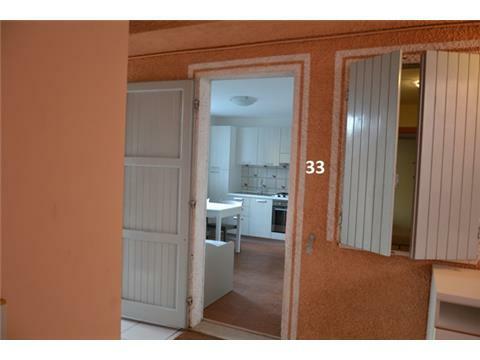 Equipped with TV and washing machine. Prices on request. 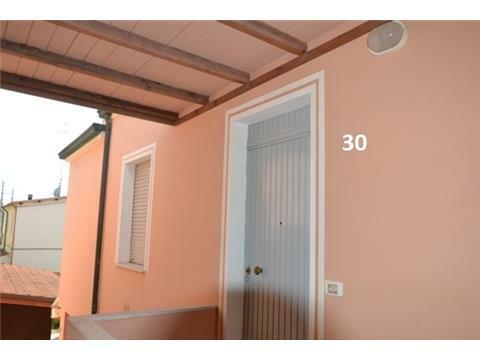 Senigallia - in a little context on the front row on the promenade Mameli rent apartment for the next summer season with entrance into the living room with kitchenette and sofa bed for two, double bedroom, bathroom with terrace and exclusive parking space in the court. Equipped with TV and washing machine. Prices on request. Senigallia - in the front row on the promenade Mameli rent for next summer ground floor apartment with private garden with entrance into the living room with kitchenette and sofa bed for two, double bedroom, bathroom with exclusive parking in the courtyard. Equipped with TV and washing machine. Prices on request. 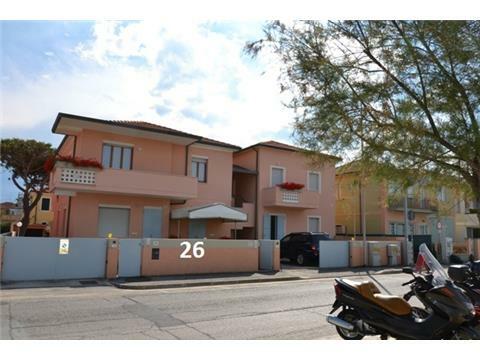 Senigallia - in the beautiful setting in the front row on the promenade Mameli rent for next summer apartment on the first floor consists of entrance into the living room with kitchenette and sofa bed for two, double bedroom, bathroom with balcony. Equipped with TV, washing machine and exclusive parking in the courtyard. Prices on request. 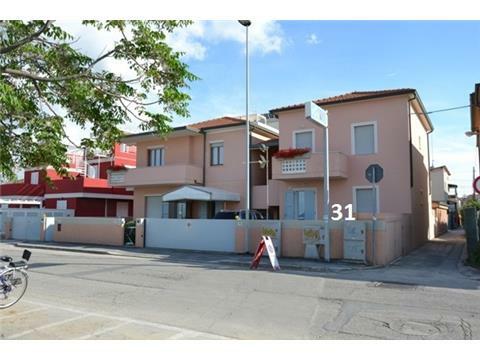 Senigallia - in the front row on the promenade Mameli rent for next summer ground floor apartment with private garden with entrance into the living room with kitchenette and sofa bed for two, double bedroom, bathroom with exclusive parking. Equipped with TV, washing machine and air conditioning. Prices on request. 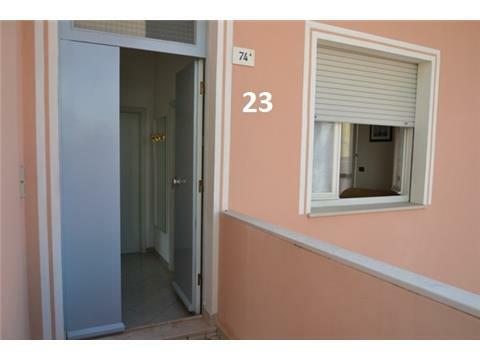 Senigallia - in the first row on the promenade Mameli rent for next summer apartment on the first floor consists of entrance into the living room with kitchenette, bedroom, bedroom with four beds, bathroom with a spacious balcony and exclusive parking in the court . Equipped with TV and washing machine. Price on request.